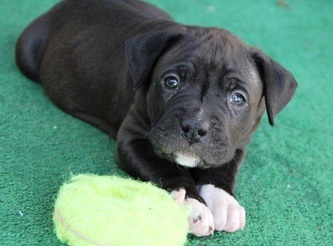 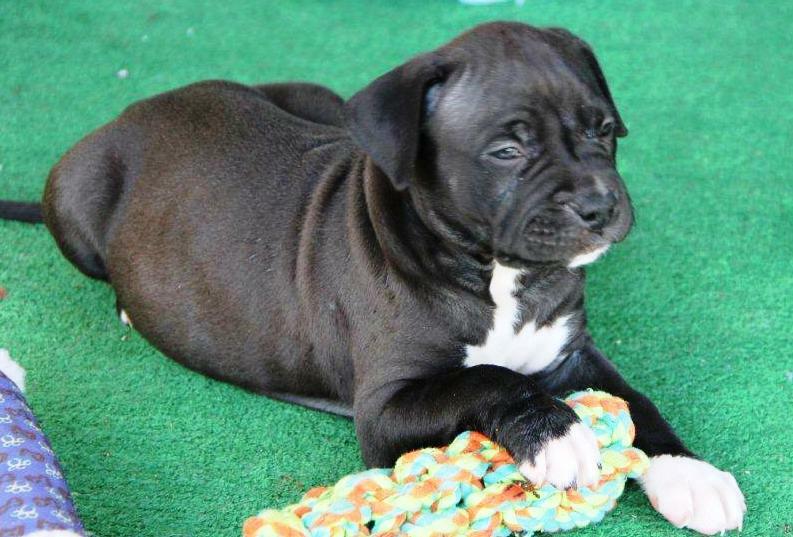 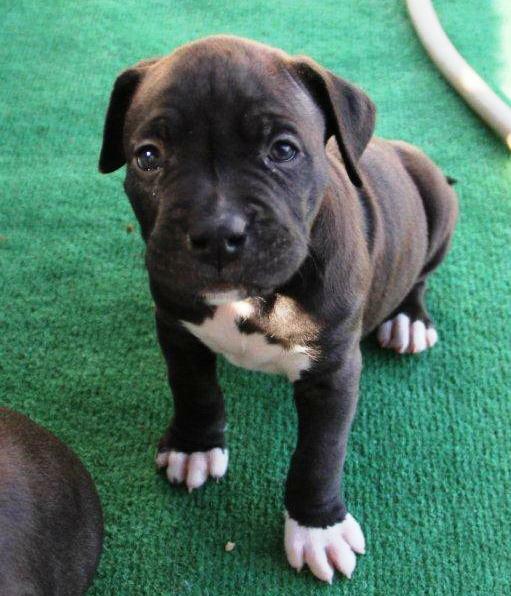 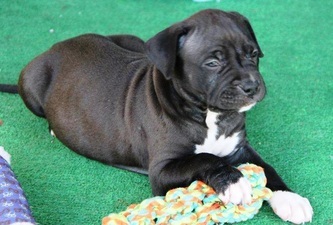 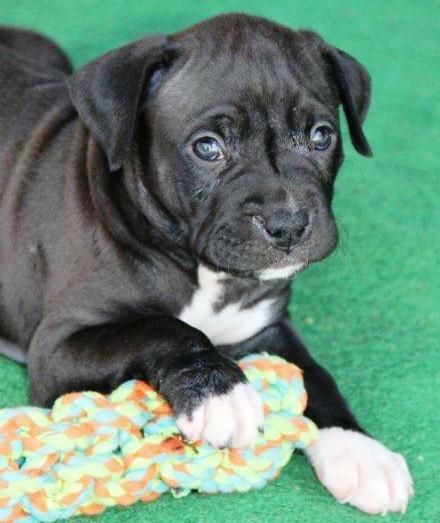 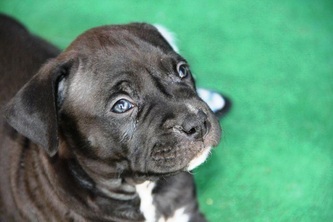 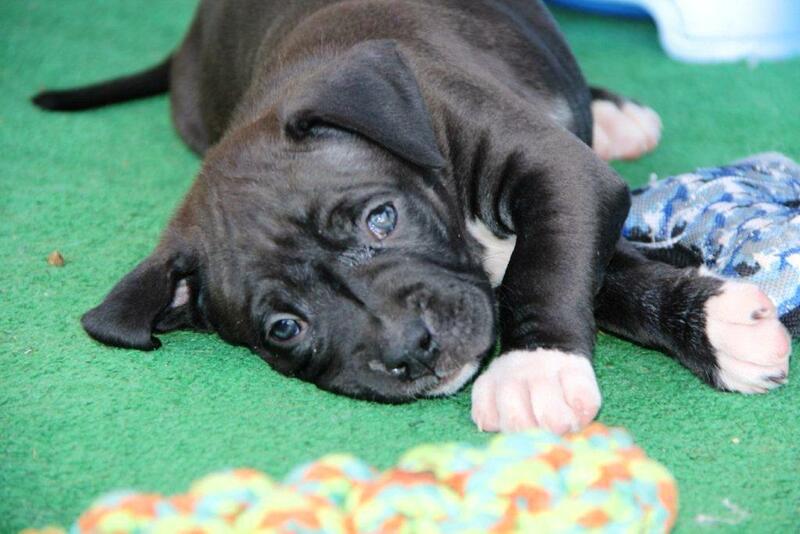 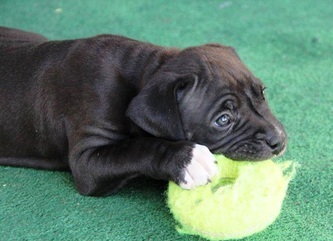 Connor is the last of Gemma's puppies that needs to find himself a forever home. 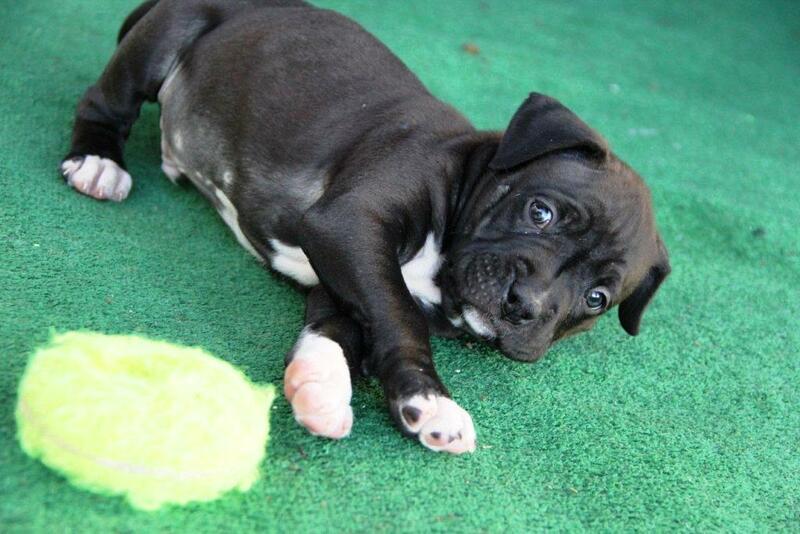 He will be three months old on 06/11/2013. 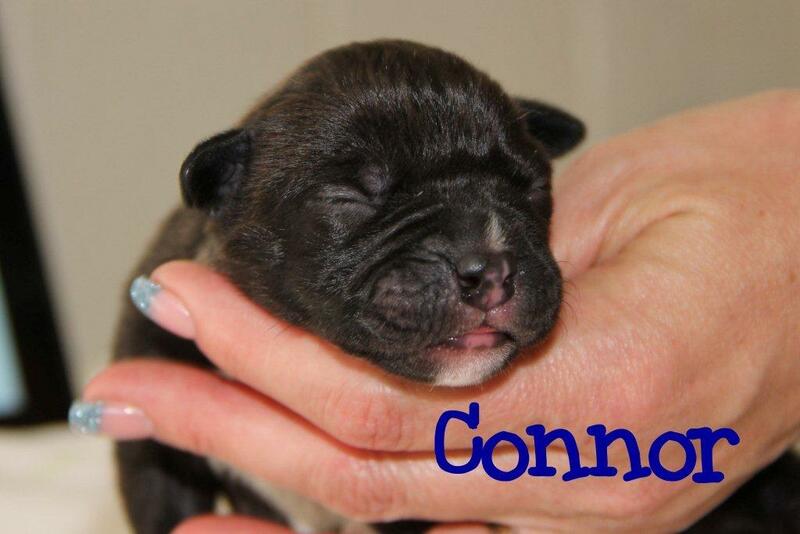 Connor was born on March 11 of 2013. His mother is a purebred Boxer lady, the father is unknown. 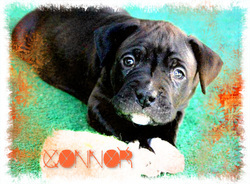 Connor gained excellent social skills while he grew up with his siblings and his mother.